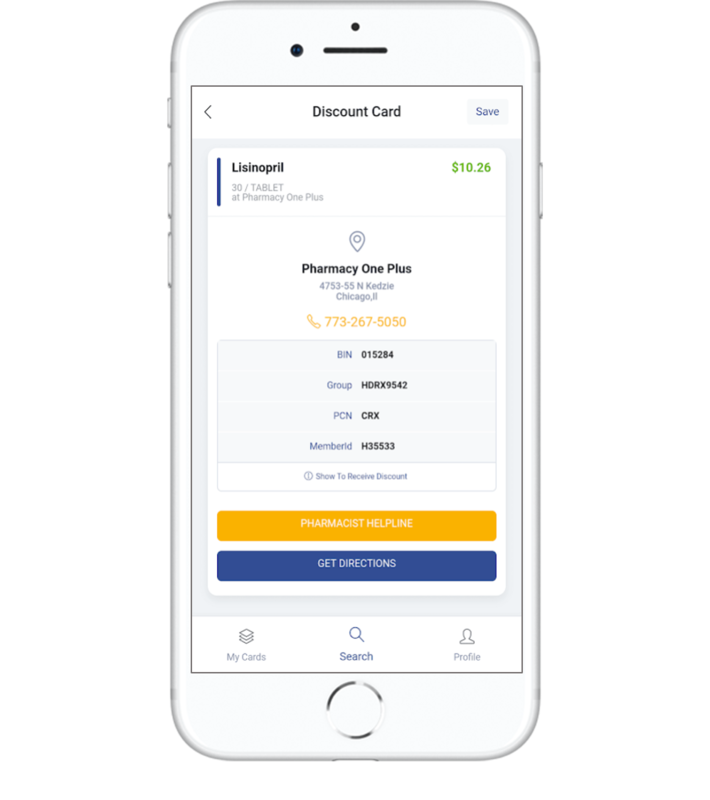 The free Honest Discounts RX app allows you to save up to 85% on brand and generic prescriptions at all major retail pharmacies including CVS, Wal-Mart, Walgreen, Rite Aid, Target, Kroger, Duane Reade and many more! 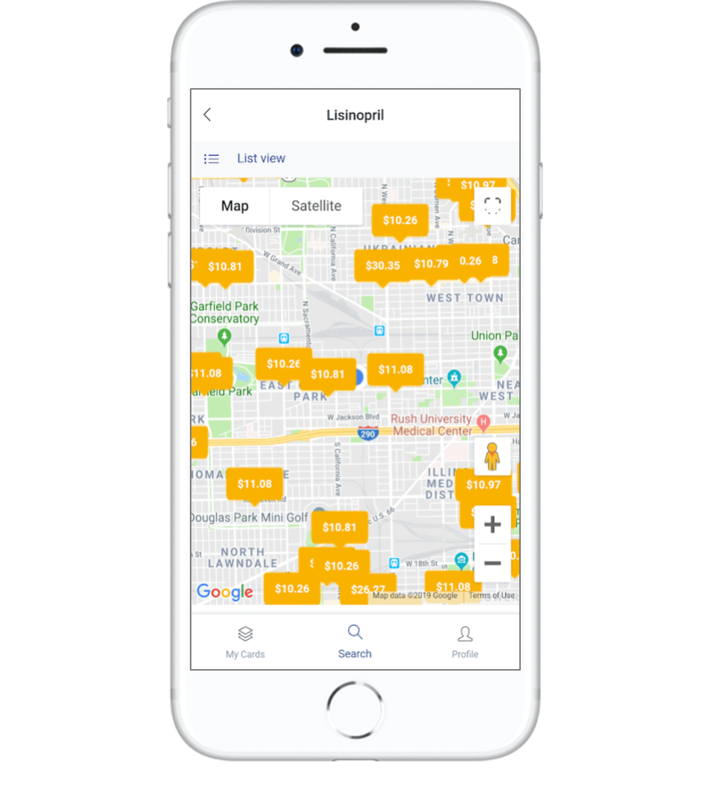 Honest Discounts helps you find the best possible deal based on your location because different pharmacies have different prices. Simply download the app, search for your medication and add the discount card to your “my card” section. To receive your discount, present your card to the pharmacist at the time of purchase. Anyone can use the Honest RX app! If you don’t have health insurance or your insurance doesn’t cover the prescription you need we can help. Sometimes our discounted price is even lower than your co-pay!